Mixing prints is no easy feat. It’s an art really. If badly executed you can end up looking like you took a trip to the looney bin. But if done right, it can be remarkably chic and stylish. The key is to find a combination that works well together. 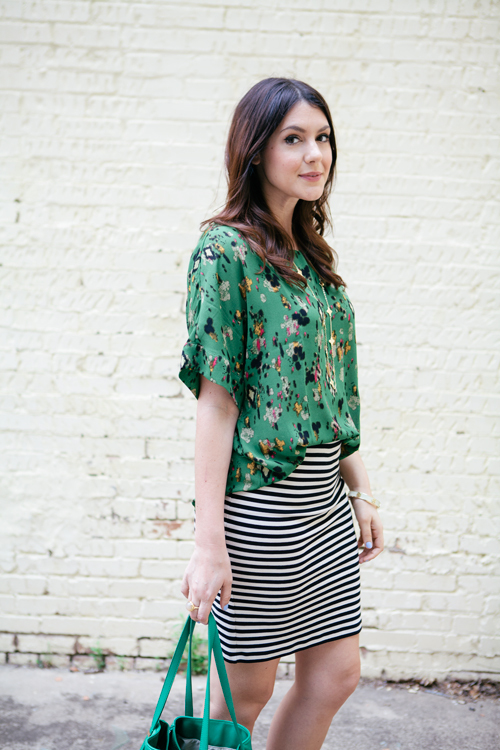 For example, stripes and florals. You can’t go wrong with it, especially for Spring! Whether it's a floral skirt and striped top, or a floral tank and striped blazer – this snazzy pair is practically fool-proof! 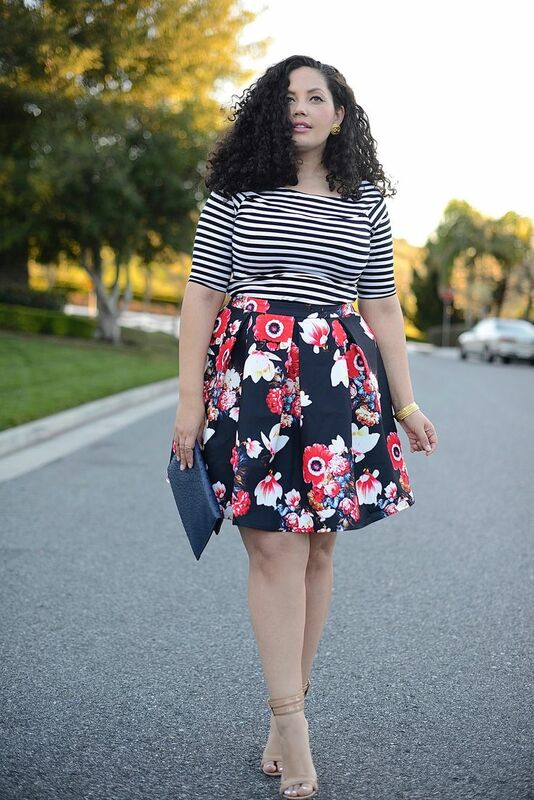 To further prove my point, here are some fabulously stylish bloggers killing this print mixing game. 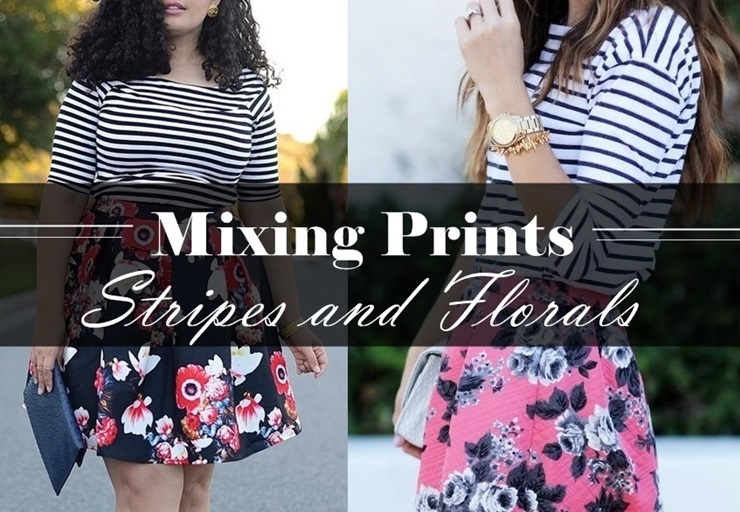 I love mixing floral with different prints! Had a new element of fun to an outfit. I love florals too. Thanks for stopping by!